Experience the timeless landscapes and bygone empires of North Africa, Egypt and the Middle East with an A&K journey of a lifetime. Count on the support of our eight regional offices as you dig into the region's deep history and culture, accompanied by the best Egypt and Middle East expert guides. At every step of your journey through North Africa, Egypt & the Middle East, expect A&K's trademark blend of service and luxury - whether cruising on board one of our custom-built Nile cruisers or overnighting in the fabled Sahara with A&K's exclusive desert tented camp. In Egypt, travel in the company of experienced Egyptologists and descend into the tombs of Nefertari or Seti I on select programs. Enjoy insider access at Egypt's must-sees, including the Giza Plateau and the Museum of Antiquities. Middle East travel options include enlightening visits to renowned biblical sites in Israel and exploring the ancient "rose-red" city of Petra in Jordan. Venture west of Egypt & the Middle East for a journey through mythic Morocco, where centuries-old traditions and 21st-century comforts mingle in the vibrant hubs of Marrakech and Fez. Discover this sand-swept land of legends with A&K, and experience Egypt & the Middle East as you never imagined them. Join A&K as we explore the treasures of this ancient land in luxury, from the Pyramids of Giza to a luxury cruise on the Nile. A sunset camel ride or Moroccan cooking class are just two A&K insider moments you experience on a fascinating exploration of this exotic land. Explore astonishing Petra and the ruins of Amman; float in the buoyant Dead Sea and view biblically rich Mt. Nebo with superb A&K local guides. With its bustling souks, windswept beaches and stately fortresses, the sultanate of Oman offers a journey rich in history, culture and timeless natural beauty. See the world’s most cutting-edge architecture set amid eternal desert landscapes, and visit centuries-old forts and timeless souks. Delve into the birthplace of three of the world's greatest religions as A&K local guides show you treasures off the beaten path. Half in Europe and half in Asia, Turkey is a blend of both. The Great Pyramids of Giza and other treasures of Egypt have beckoned travellers for millennia, who come seeking traces of powerful dynasties swept away by time. 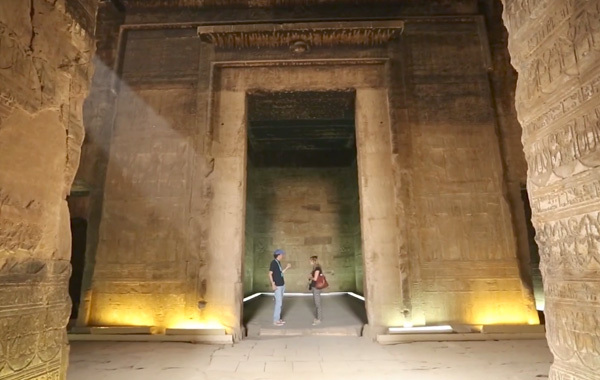 In this exclusive video, watch highlights from an A&K journey to this timeless destination, as guests explore one of the world's greatest ancient civilizations. Morocco is a famously hospitable land, where cultures have freely mingled and travellers are given a hearty welcome. 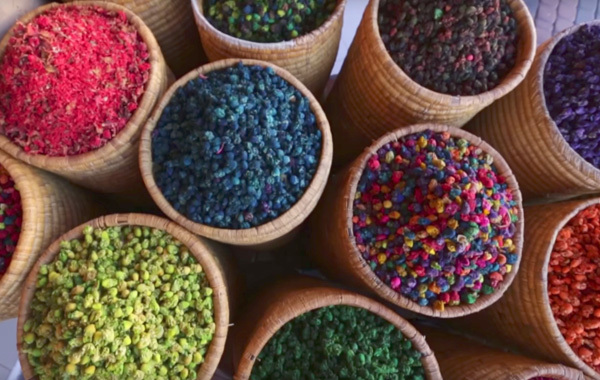 In this video, see how A&K guests experience this one-of-a-kind destination, from its bustling souks and eternal kasbahs to the romance of its deserts, where you sleep safely under the brilliant night sky.